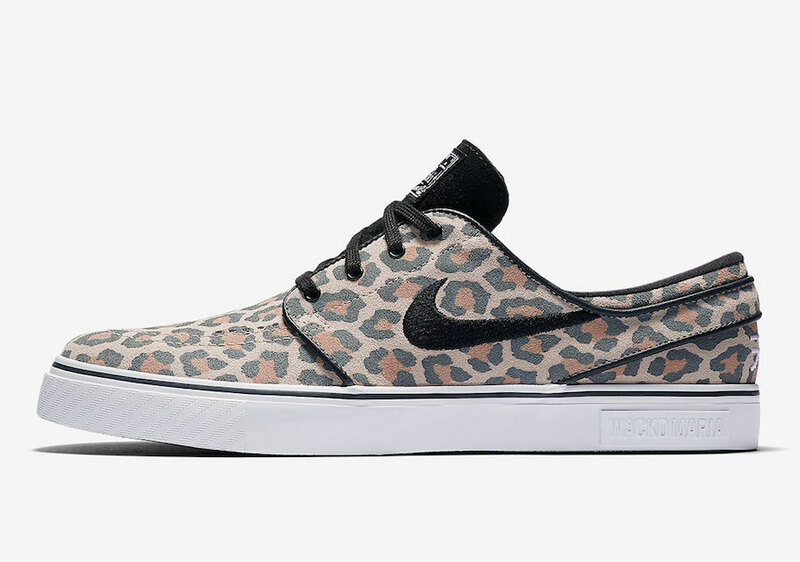 Japanese label Wacko Maria is connecting with Nike Skateboarding to release an exclusive Nike SB Stefan Janoski. 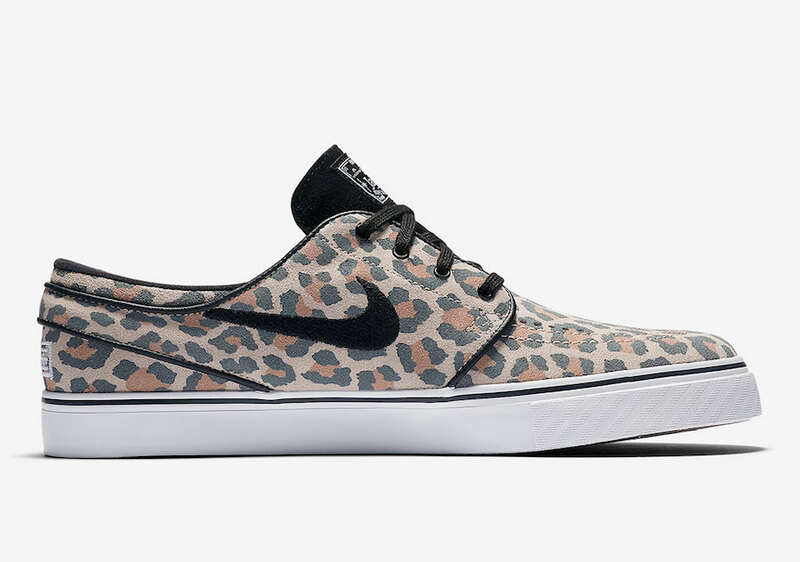 This Nike SB Stefan Janoski comes dressed in a Linen, Off Noir and Black color combination. 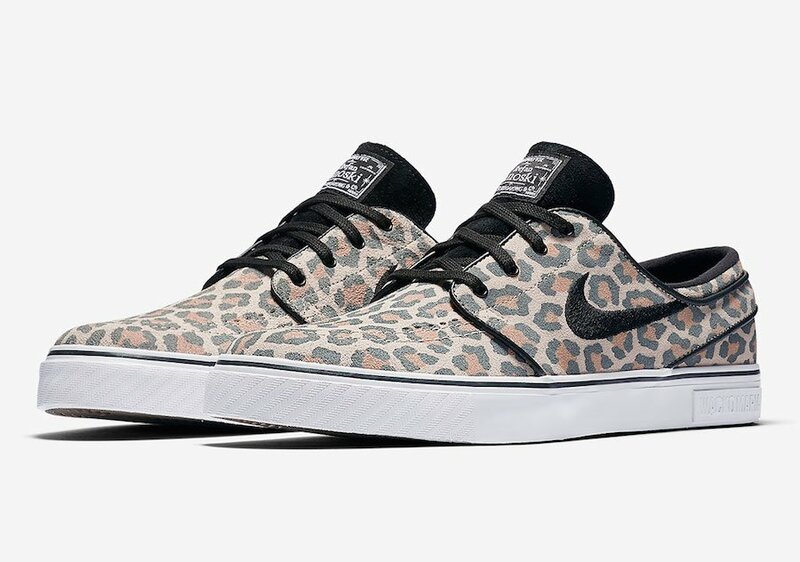 Across the upper we have a faded leopard print while Black lands on the laces, embroidered Swoosh, outlining the overlays and liner. 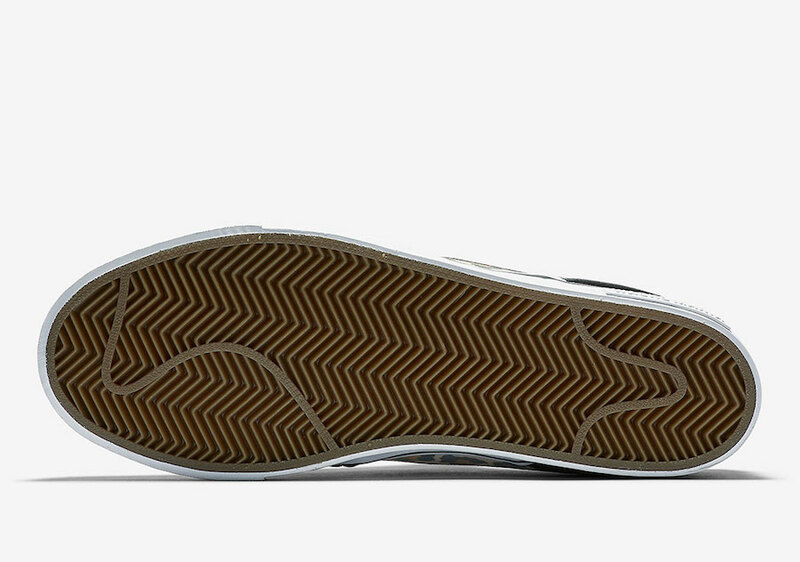 Following is White Japanese characters on the heel while ‘Guilty Parties’ lands on the insoles. 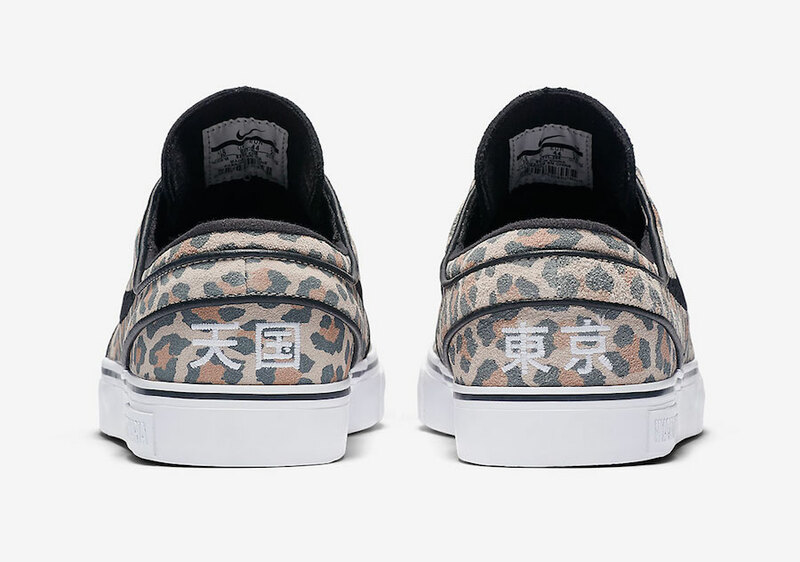 At the time of writing, a release date for the Wacko Maria x Nike SB Stefan Janoski has yet to be announced. 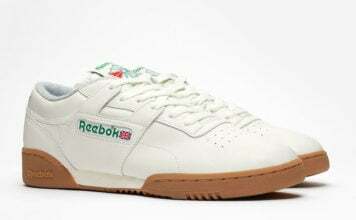 However they will release at select retailers and online at Nike.com soon. Below you can see more images which will give you a closer look.